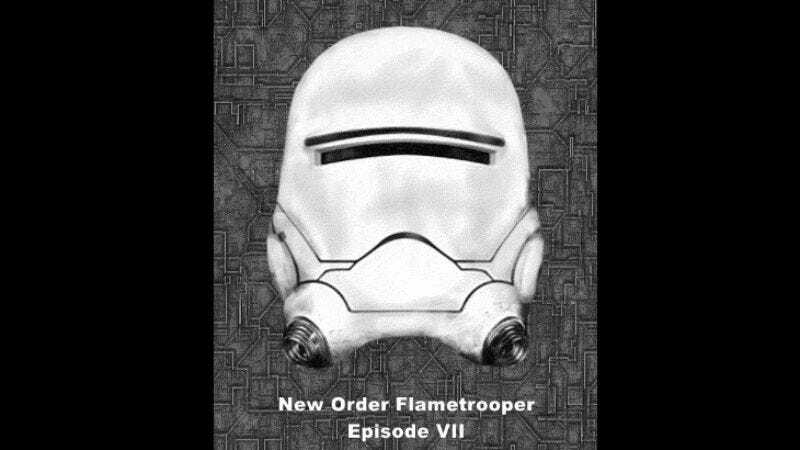 It’s been a great time of year for Star Wars: The Force Awakens catnip, from merchandising leaks to Luke Skywalker’s Obi-Wan Kenobi impression (it’s quite the spoiler–don’t say we didn’t warn you), so this GIF morph of trooper helmets from Star Wars Episode II: Attack of the Clones through the upcoming Episode VII is light fare. 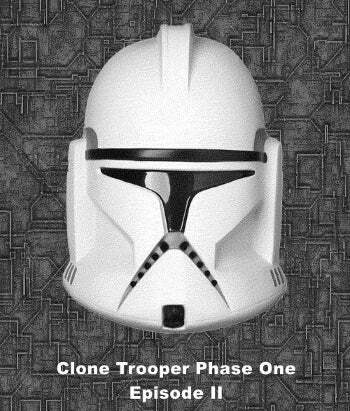 Still, one of the neat things about Star Wars continuity is the attempt to bridge the styles of the different eras of the universe in an organic fashion, and while the prequels arguably didn’t do this until the eleventh hour in Star Wars Episode III: Revenge of the Sith, the Clone Troopers were one look they got right in their presentation as the ur-Stormtrooper. This animation from MMtoolparts traces all of the white-helmed troopers that we’ve seen so far, up through the first installment of the new trilogy. Sadly, there are no black-helmed TIE pilots or Emperor’s Royal Guard, but that would have ruined the effect.